The debate I hear most often in marketing circles, and one that doesn’t appear to be losing any steam, is whether email marketing is dead or alive. Email is definitely NOT dead, nor will it be anytime soon. But before I elaborate on that bit, let me drop a truth-bomb on you: Over 200 million emails are sent out every minute of the day. 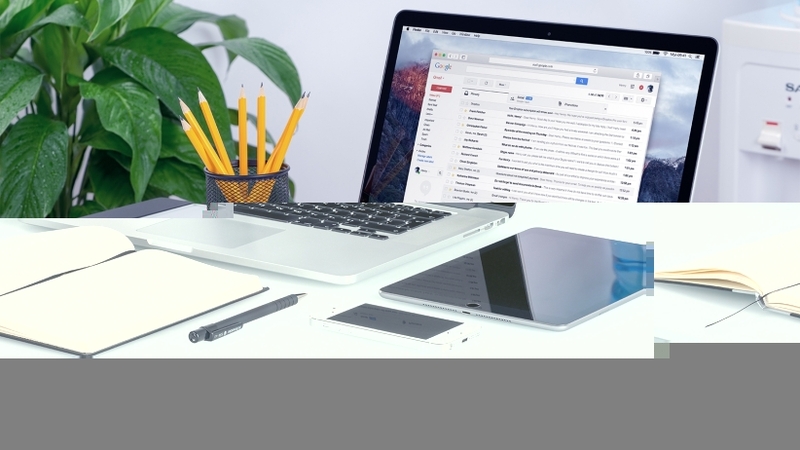 Many of you may already be familiar with this stat, but the point is that email is still a heavily utilized communication platform for consumers, brands, and enterprise marketers. The popular view that “social is killing email” stems from email’s (sometimes) lack of bells and whistles that newer mediums like social media boast. While social may be more effective than email in certain cases, you can’t expect one marketing medium to do it all. Don’t get be distracted by the low-hanging fruit of vanity metrics, and other hollow impressions that fill marketers with a perceived sense of satisfaction. In social, I have seen too many overly enthusiastic marketers try to capture audience attention using what most people consider to be slightly spammy tactics, like blasting Facebook pages with irrelevant updates, filling Twitter feeds with 24/7 automated tweets, sending automated direct messages, and yes, circulating ‘X’ number of cat memes. These annoying efforts do nothing but motivate your audience to click the “Unfollow” button. Email marketing, on the other hand, one of the most direct ways to reach prospects and customers, offers more tangible benefits in terms of allowing marketers to offer rich and insightful content to an audience that has willingly subscribed and is eager to learn more. In addition, most Internet users (nearly 90 percent, as per 2012 data) are email users too, while only 70 percent have a social media account. This means that if you want to reach a majority of your audience, email is still the most effective method with which to do so. These are some of the reasons that email is still a superlative channel to use to drive sales, while social media’s value really lies in customer engagement. Comparing the two channels is pretty much an apples-to-oranges comparison. Email marketing is still the strongest weapon in a marketer’s arsenal, and it shows incredible results in terms of customer acquisition and retention. From newsletters to targeted offerings, brands can monitor, measure, test, and tweak emails when using them to drive customer engagement. In addition, many new technologies show great promise of being real change makers when it comes to the email marketing game. In a recent MarketingProfs article, Liga Bizune explored some key email trends to watch out for. Here’s a quick glance at some of them. Wearable technology will change how brands communicate with email subscribers. Hyper-targeted, location-based email marketing will surface, thanks to the integration of proximity and geolocation applications into emails. Video will play a bigger role in email marketing. My key takeaway from these trends: Email will cease to remain simply a medium for communication, and evolve into a platform to help brands deliver better cross-channel experiences. People who think email is passé are probably not using it properly. For instance, one of the biggest challenges of email marketing is that a very small percentage of subscribers actually read newsletters. Now, if the read rate of your newsletters is pathetically low, it doesn’t mean that email is dead or dying. Instead, it means your newsletters fail to pique audience interest, or your calls to action aren’t up to scratch. In that case, consider asking yourself the following questions. Is the tone of content impersonal and promotional, or friendly and helpful? Are you driving meaningful 1:1 engagement? What benefits are you talking about aside from what you’re promoting? Don’t for a second believe that email is dead or dying; if you do, you’re certain to miss out on opportunities that other marketing tools may not provide. Why Have Email Marketers Dropped The Mobile Ball?